Governor Andrew Cuomo has released his 2019-2020 Executive Budget proposal, pitched as a “Democracy Agenda,” which includes drastic cuts to library funding. If democracy relates to active participation of the people in politics and civic life, democracy should be expected to suffer when libraries struggle. The $91.6M proposed in Cuomo’s 2020 Exec Budget is a $5M cut from last year and $10M short of funding prescribed by state law. This >5% cut to all state aid funding categories would affect programs for all of New York’s libraries, including public libraries, academic libraries, hospital libraries, special libraries, school libraries, and archives. The $14M for Library Construction Aid in 2020 Exec Budget is a $20M cut, proposing a complete undoing of the $20M increase in last year’s enacted budget. The Division of Library Development estimates that library renovation and construction needs total $1.7B statewide. Cuts to library aid threaten our “social infrastructure”–the physical conditions that determine whether social capital develops–as sociologist Eric Klinenberg argues in his new book Palaces For The People: How Social Infrastructure Can Help Fight Inequality, Polarization, and the Decline of Civic Life. Our representatives need to recognize libraries as a critical investment for healthy, productive public life and to increase library funding. NNYLN has created a new advocacy page that includes a schedule of appointments on Feb 27 with North Country representatives in their Albany offices. 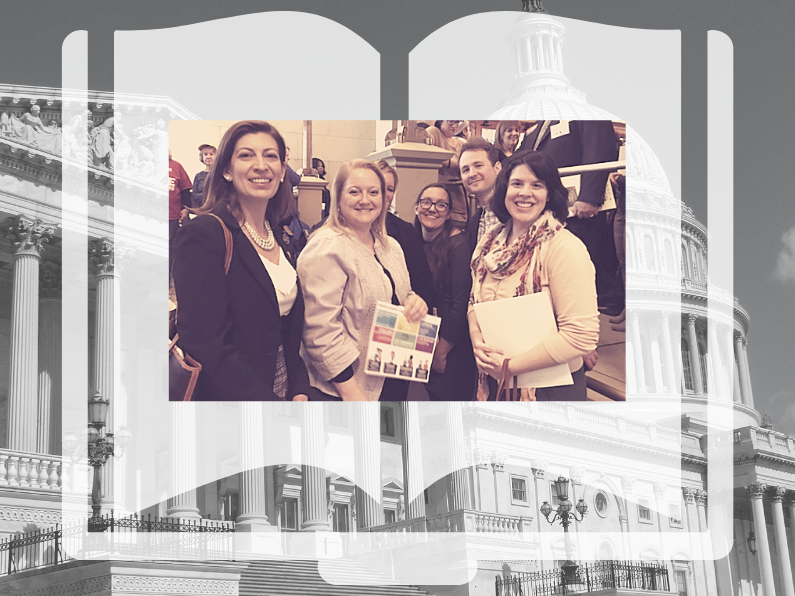 If you would like to attend Library Advocacy Day, please get in touch. We can get you pre-advocacy information about how to join us for the meetings, how to partake in the day’s events like the rally in the Well, and we may be able to help you find a rideshare. Find more on Library Advocacy Day at NYLA’s website. If you can not attend Advocacy Day in person, NYLA invites you to send this message to your legislators so they know it is time to invest in New York’s libraries. Thank you for supporting the campaign for library funding in New York State however you can, and even more, for being out there doing the work that warrants steady, sustainable funding in the first place.